TheÃ‚Â Red Cherry Basic Lashes #110 MollaÃ‚Â are handmade lashes made of 100% human hair. 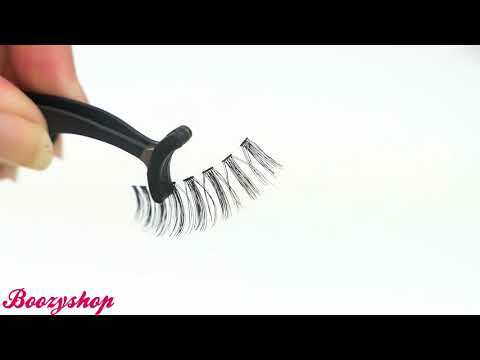 The lashes are lightweight and comfortable to wear. Buy theÃ‚Â Red Cherry Basic Lashes #110 MollaÃ‚Â online at Boozyshop.